The latest batch of Metropolis shades from Cirque Colors have been released for Autumn/winter '16, and I have all six newbies to show you today. 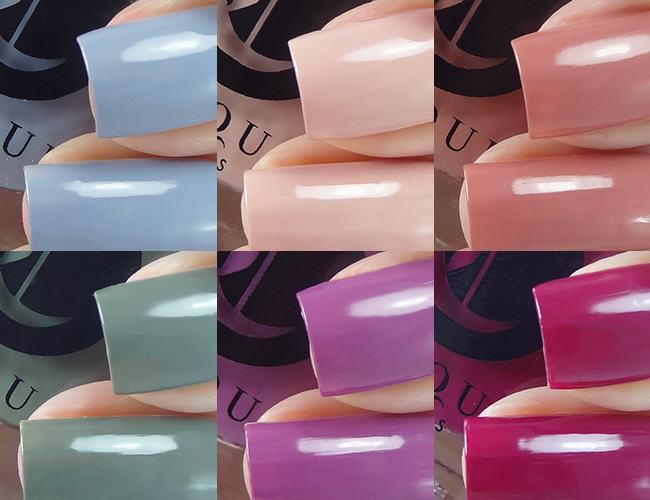 Cirque's Metropolis shades are some of my favourite cremes of all time, and I often find myself reaching for one when doing my nails for myself (which is becoming a rare occurrence again!) I've been wearing Key To Grammercy all weekend from the S/S '16 release and I'm definitely swapping to one of these next. But which one to choose? Another batch of perfect cremes from Cirque Colors in fitting fall shades. 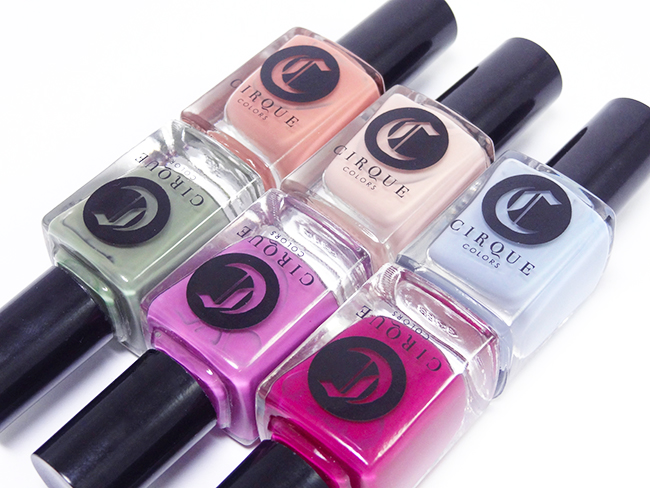 If you're thinking you see any dupes, I definitely don't see any within my current Cirque stash. Please ask if you'd like any comparisons, as always! Oh wow, these shades are stunning. I wasn't expecting to see any new pastels in a while, but it's so refreshing to see them amongst all the deep Berry tones that are everywhere at the minute. Cirque always kills it! Their cremes are by far my favourite. I love them all!! 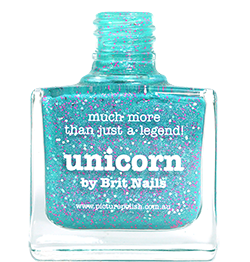 Storm King is my favourite on you, so pretty!